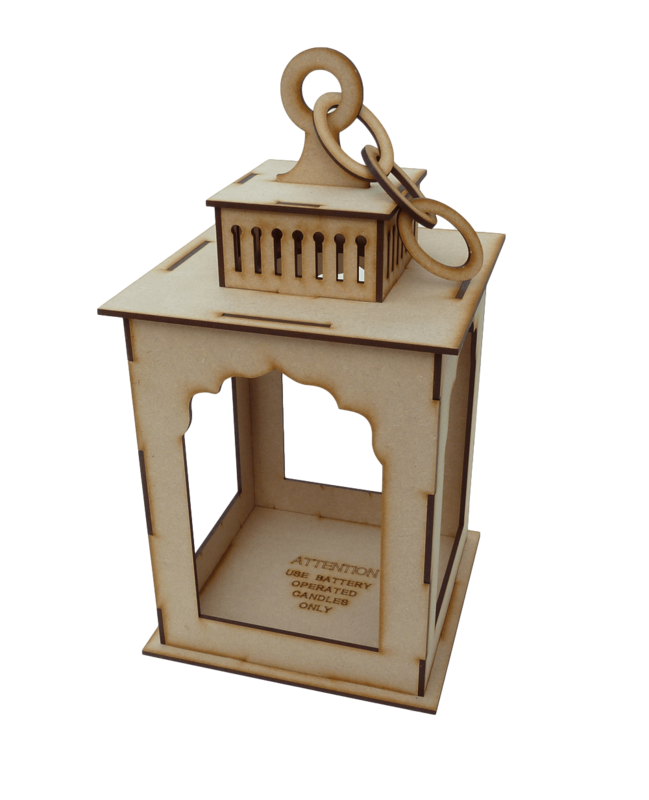 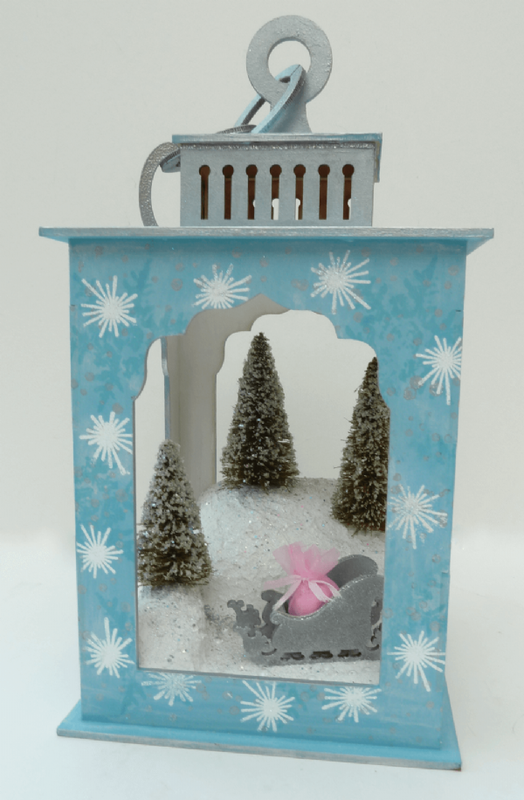 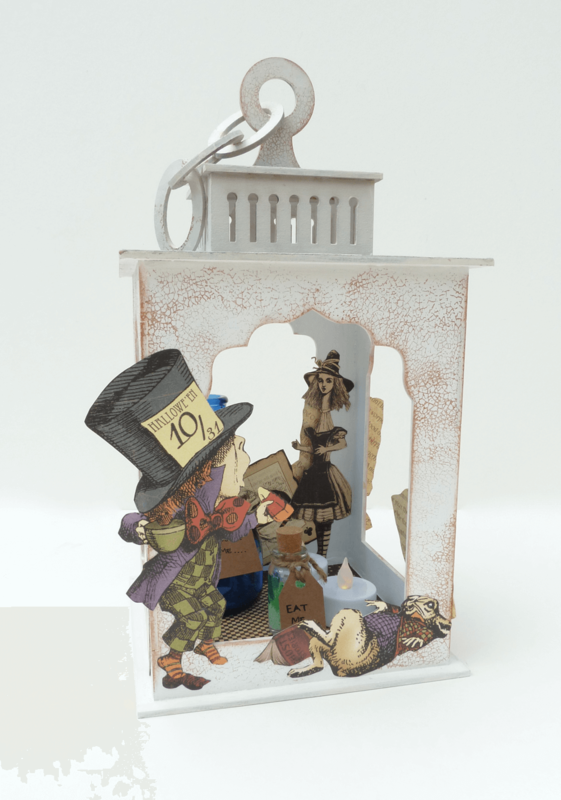 Made from 3mm MDF this Lantern Kit is easy to assemble and has so much potential when it comes to decoration, from a simple coat of paint to the more elaborate, the world really is your oyster ! Apart from some lovely detail the kit comes with 3 MDF chain links to replicate a short length of chain. ATTENTION !! 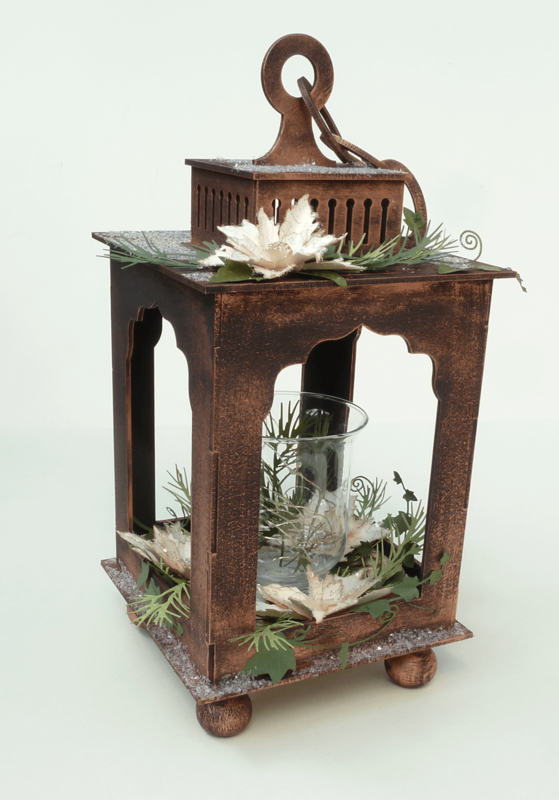 Please note, only battery operated candles are to be used with this kit once assembled and this is clearly confirmed in the instructions and on the base of the Lantern. 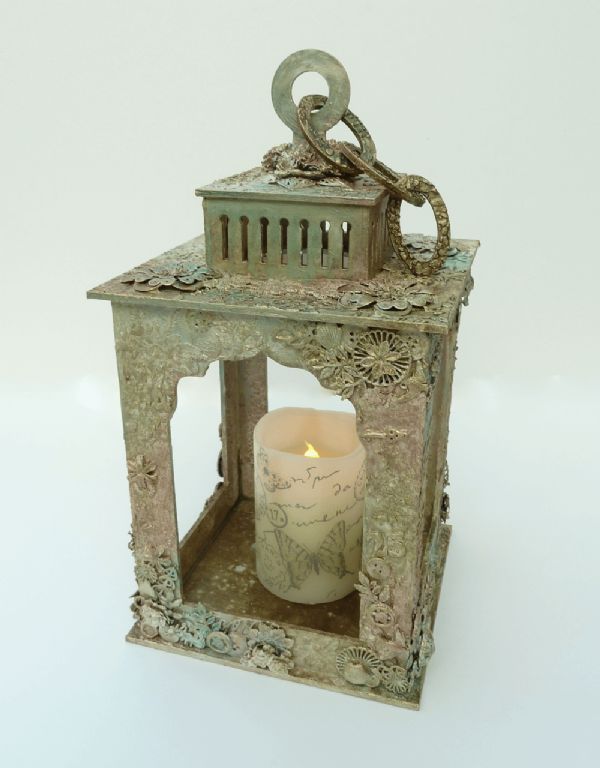 Candle is not included as part of the kit.